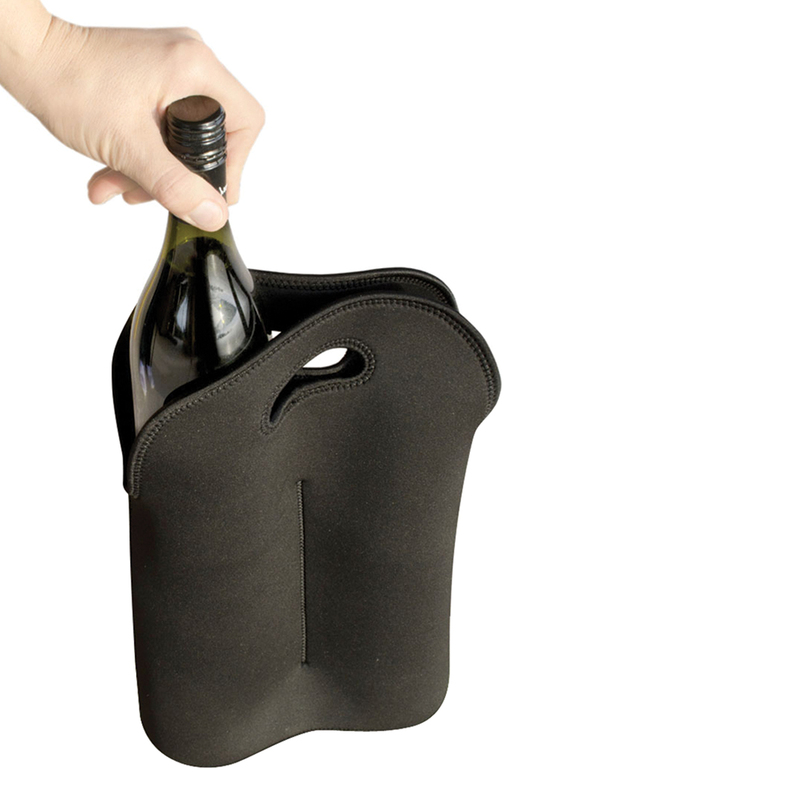 Keep your favourite beverages chilled and protected with this compact and comfortable to carry 2 bottle wine cooler! Effortlessly keep all your bottles perfectly insulated and protected with this 2 bottle skin. It has a maximum load of 2 litres and sports a dual compartment to hold 2 bottles. Stores flat or rolls up for convenient packing and storage. 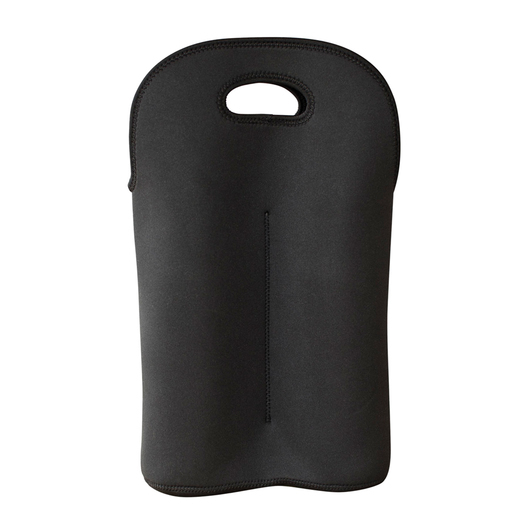 The base ensures cooler stands upright with snug bottle fit. It also features soft grip handles for comfortable carrying.